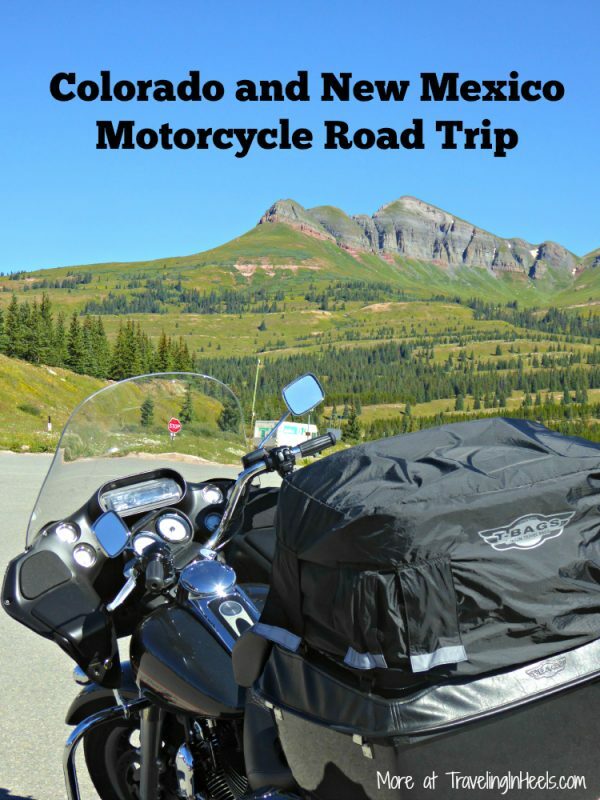 Colorado and New Mexico Motorcycle Road trip is perhaps the best way to discover the back roads, small towns, and friendly people of these states. 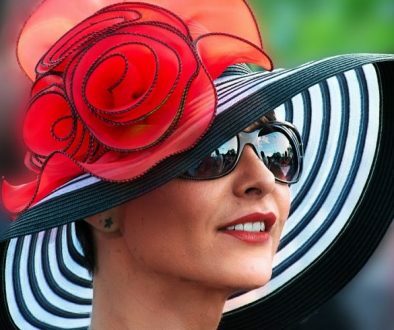 For the first 3 days, we rode with about 30 friends to Florence for the August weekend. 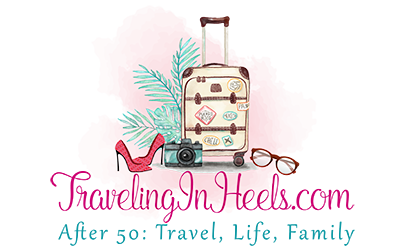 Then for the next 8 days, three Harley-Davidson motorcycles, four of us — me, my husband and another couple — leathered up and pulled on our motorcycle boots for a 1,400 mile road trip. 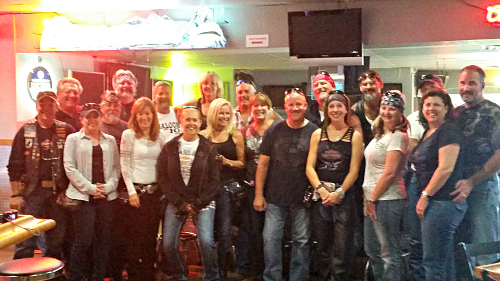 A motley crew of bikers, about 30 who rode to Florence, Colorado to support St. Judes on a run sponsored by Fremont Motorsports. 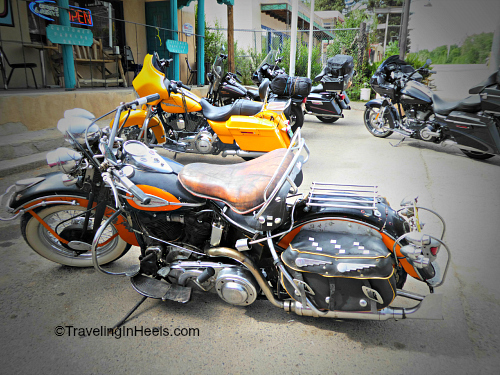 Our motorcycle ride included a scoot from Florence to Silver Cliffs, Colorado. Enroute to Taos, we stopped in Questa, New Mexico at Tewa Lounge, a local watering hole, owned by the very welcoming owner Berna. About 5 minutes after we parked our motorcycles, her cousin Roy rode up in this ’42 Harley-Davidson — and bought us all a round. And then we bought the bar a round…and so on. While we waited out the rain. Taos, New Mexico: 2 nights staying in the Historic Taos Inn and exploring downtown shops and restaurants — and, of course, the opportunity to ride the Enchanted Circle Drive. 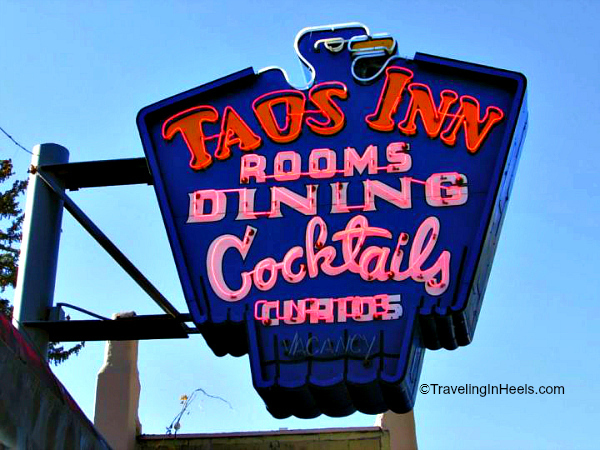 Neon sign at the Historic Taos Inn. Pagosa Springs, Colorado, 1 night at the High Country Lodge — and sampling brews from two of their three brewpubs: Pagosa Brewing Company and the newest Wolfe Brewing Company. 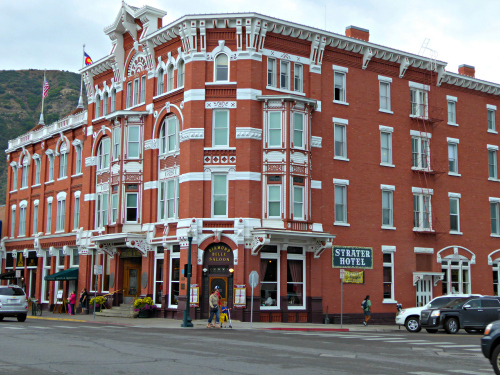 Durango, Colorado, 2 nights at the historic Strater Hotel, exploring downtown Durango, from shopping to dining at Chimayo. 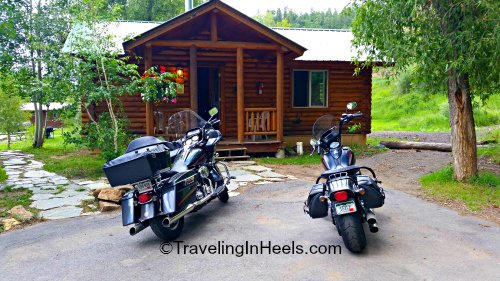 Of course, we had to ride the Million Dollar Highway (more on that later)! 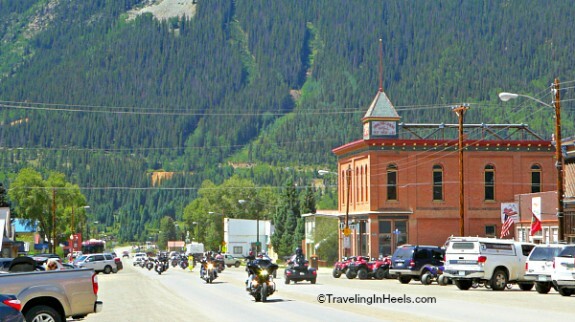 A must stop is the Old West Colorado historic mining town, Silverton. 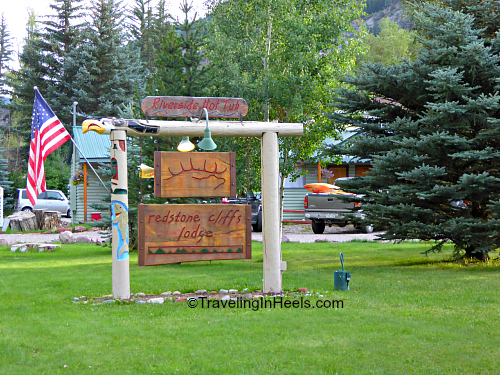 Biker friendly Redstone Cliffs Lodge — say hello to owner Jonathon! 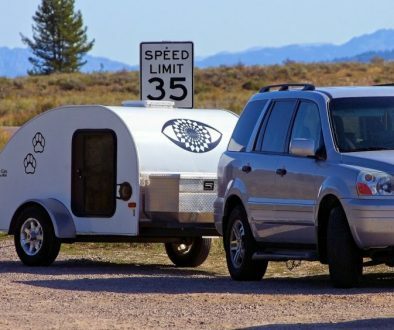 Return home through Carbondale, Aspen, over Independence Pass! 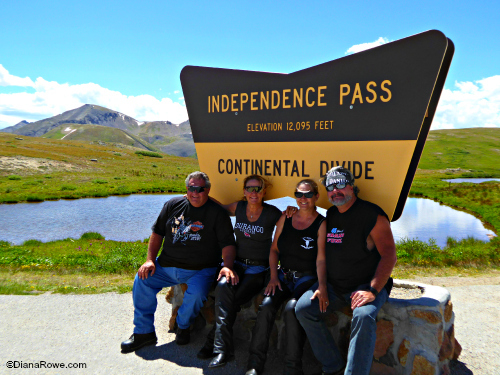 Stop back again soon for more snippets of this motorcycle road trip in Colorado and New Mexico.